The Mummers may get the spotlight on New Year’s Day, but December belongs to the man in red. 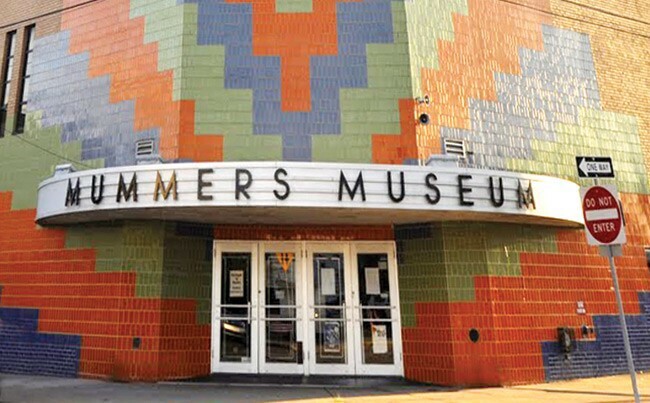 On Saturday (Dec. 9), the Mummers Museum, 1100 S. 2nd St., will get into the holiday spirit by hosting its fifth annual Brunch with Santa Claus from 11 .am. To 2 p.m. The event is expected to draw upwards of 150 people, and will include an assortment of foods and drinks such as scrambled eggs, hot dogs, hoagies, pretzels and more. Rusty Martz, president of the Mummers Museum, says the event is a way to give back to the community that has helped support the museum for so many years. “It’s our way of reaching out and saying ‘thank you’ while at the same time bringing some Christmas cheer to all the children in the neighborhood,” he said. Martz added more than 100 children, many under the age of 8, attended last year’s event. Many of them got to climb up on Santa’s lap for the first time. “It’s always a very exciting and enjoyable time for the kids,” Martz said. Tickets are $12 for adults and $10 for children. Call 215–336–3050.